You're about to get eaten by a pig. 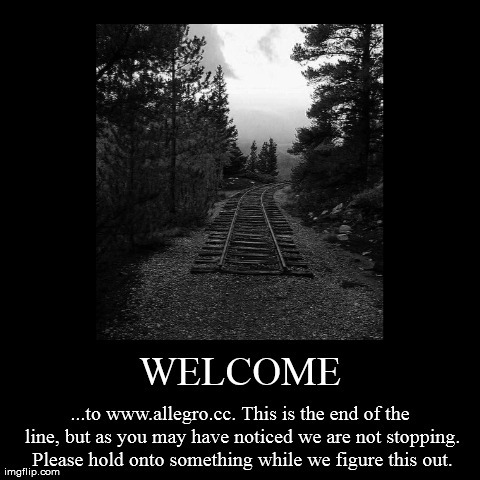 Allegro.cc Forums » Off-Topic Ordeals » You're about to get eaten by a pig. OK, so let's say it can withstand gravity. How did you manage to take the picture without falling off the planet? Did the flying pig help you? So what is this weapon anyway, the Super Pig-Killing Sword? What turns you off about threads that you don't have to read? 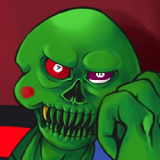 Considering a month or so ago the entire forum was barely active I'd say this is an improvement. There's actually been motivation to check back not only one every week or so, but several times daily just to see what there is to provoke a response. You can always ignore them entirely. Surely you're not concerned about these threads drawing attention away from what was here before it, nothing. That's not to say that every active thread is equally provocative, but again it's easy to ignore the ones that each individual doesn't like. 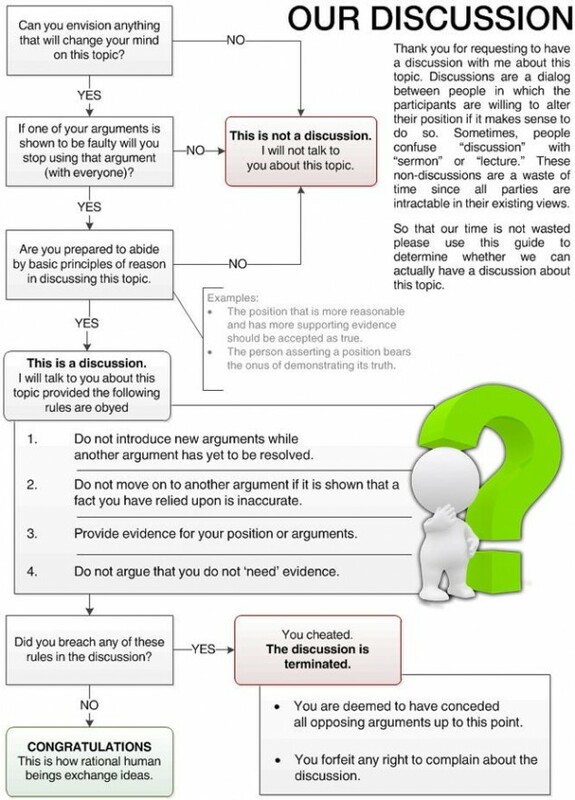 So what's "putting you off" about off-topic discussions? Are you uncomfortable discussing your political beliefs? Would you like to talk about it? Anyway bam, unless you have something to contribute re: how to defeat the pig, go away. I defeated the pig ages ago with acceptance of defeat. The game is rigged and the house always wins. By which bambam means he got eaten by the pig and doesn't want to admit it. Everyone knows the pig would never admit defeat willingly! Why wouldn't I admit getting eaten by the pig? I get respawned a day later. I don't hate the death part. If I'm being honest I hate respawn. The very first thing that I replied is that I get eaten by the pig and I'm content with that. Nothing to be ashamed of. Only things to hate the game for (emphasis on the undefined physics which makes the solution undefined by definition). This thread is more of a waste of time than debating Christianity. You really need to lighten up and have some fun once in a while. It's a silly thread about getting eaten by a giant pig. It's not meant to be treated as Serious Business(tm). If you don't like it, go back to the God thread and bang your head against a wall some more. What I haven't told you, as I didn't want you to blow your little minds is that I am infact Galacticus, and when the pig tried to eat me, not only would I turn around and eat the pig, I would eat the whole planet as well, and probably the entire solar system for good measure. Indeed the pig was yummy, although I am getting a little wind off the gas giant. Oh, phew. The pig just found a way to override the 24-hour resurrect for a special feast of rare bambam. The religious thread should fizzle away now. The sword remains dormant until somebody claims it. Okay, but will it kill the pig? That's the important part. Won't it replace one huge pig with two big ones? You are visitor #58,585,909 since January 1999. This page has been viewed 57 times since March 2002. Page generated in 0.039091 seconds.